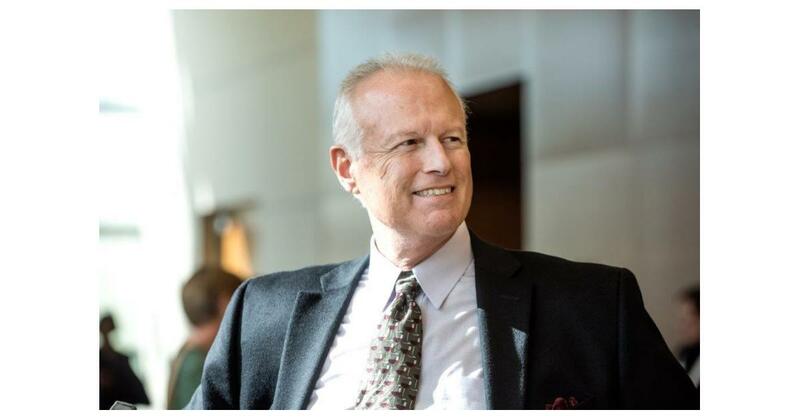 PLEASANTON, Calif.–(BUSINESS WIRE)–It is with heartfelt sadness that Sensiba San Filippo LLP (SSF) and Sensiba San Filippo Financial Advisers, LLC (SSFFA) announce the passing of founder Steve San Filippo. Steve’s sudden and unexpected passing happened on the morning of Tuesday, October 9, 2018. He was 67. He leaves behind his wife, Julie, and his three children, Marisa, Dominic, and Joseph. Like most Silicon Valley business stories, SSF had humble origins starting in Steve San Filippo’s home. Steve’s big heart and humorous nature translated over 40 years later into one of the largest Northern California full service accounting firms with a firm culture so strong that it became California’s first accounting firm to become a certified B Corporation. Steve was heavily involved in his community. He worked with many youth organizations and volunteered on boards for Serra High School San Mateo, the Sequoia Hospital Foundation and the Sequoia Hospital Board in Redwood City, among many others. Steve also served as Planning Commissioner for his adopted hometown of San Carlos. He was honored for his philanthropic work by Association of Fundraising Professionals Silicon Valley Chapter in 2016 when he was named a Distinguished Volunteer. As a business leader, Steve left a great legacy. As a friend and mentor, his loss is particularly profound. Arrangements for services are currently in progress, and details will become available shortly on his in memoriam page, viewable here. With over 40 years of experience and as the first accounting firm in California certified as a B Corporation, Sensiba San Filippo LLP (SSF) believes in providing our clients with more than just a tax strategy or compliance report. At SSF we use our professional and personal skills to improve the lives of our families, communities, clients and colleagues. Offering comprehensive assurance, tax and consulting services, the Firm has a regional focus with global expertise. As a member of Morison KSI, SSF is a part of an international association of affiliated accounting firms that supports their clients’ global business needs in over 88 countries. Though our service to others, our commitment to integrity, stewardship or the environment and kindness, we intend to better the lives of those we touch directly. Indirectly, we strive to be a positive force in the global community. Headquartered in Pleasanton, the Firm has offices in San Mateo, San Jose, Morgan Hill, Fresno and San Francisco. For more information, visit www.ssfllp.com.